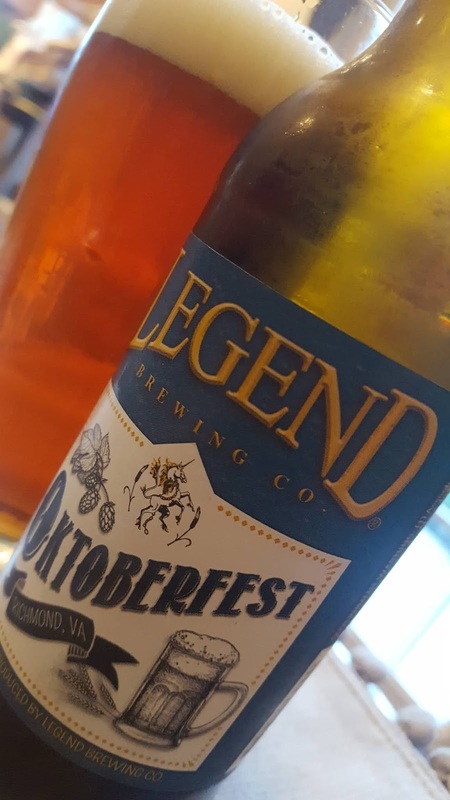 This weekend sees the culmination of the ur-beerfest in many people's minds, Oktoberfest. 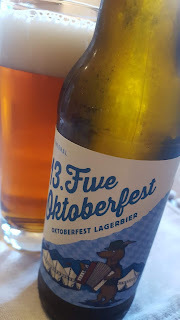 While I have never been to the only Oktoberfest worthy of the name, nor actually do I have any ambition to go - beer festivals being generally not my thing - I do enjoy the Oktoberfest style lagers that are practically de rigueur at this time of the year. Not a bad start to the tasting for sure, and I have to admit to bashing a fair few pints of this on Wednesday night in DC whilst at the conference. 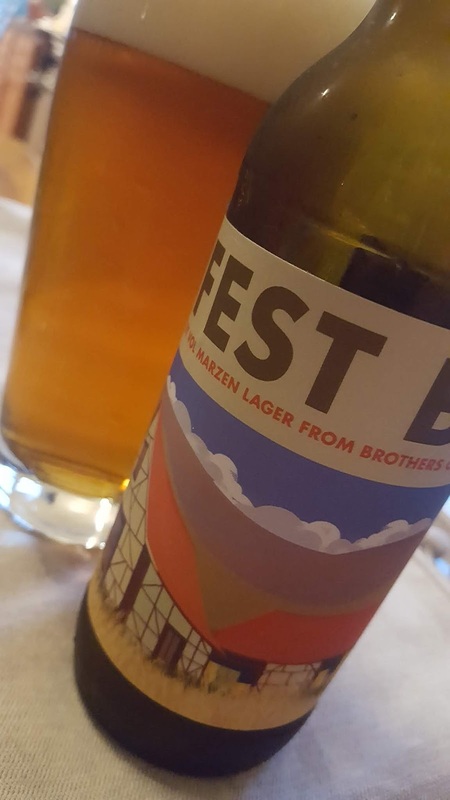 The body is medium to full, with a slightly slick finish that the hop bite just manages to overcome and make this a really easy lager to drink. 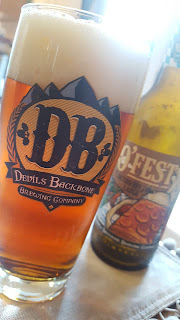 As ever, Devils Backbone know how to make a good lager. 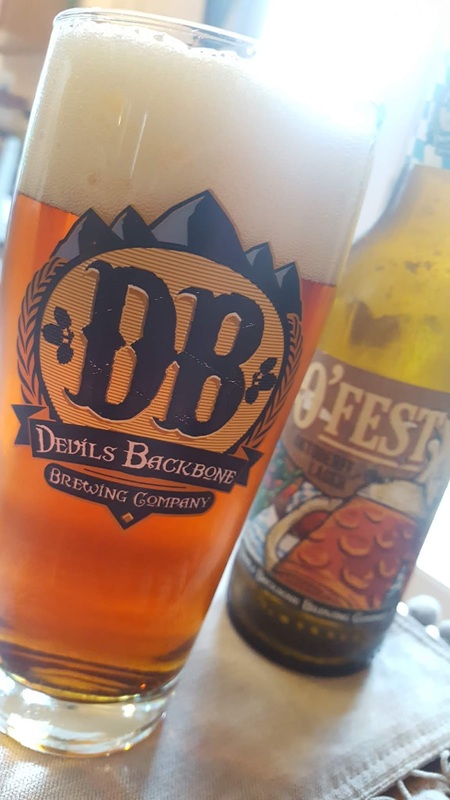 Fuller bodied than the Devils Backbone, almost voluptuous. 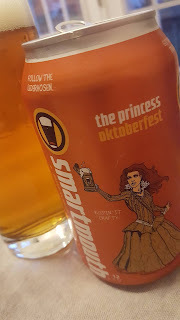 The sweetness flirts with the idea of being cloying but the hops bring it back into focus. 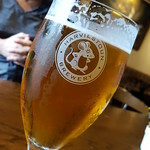 As it warms though is starts to get a bit flabby around the edges, but still a fine beer. Taste - toasty, cocoa, nutty, like nutella. Not a particularly interesting beer to be honest. The cocoa/chocolate thing was really distracting, and the body was lacking, even veering toward an unpleasant thinness. Lurking in the background was an ickiness that I found really difficult to ignore. Blah. Again a medium bodied beer, though with a slick mouthfeel that the clean finish just about managed to scrape away. Not one that I would hunt out but decent enough in a pinch. Medium bodied with a noticeably slick finish, really lacking a good hefty hop bite and clean lager finish to improve the drinkability, an odd vegetal note became more prominent as it warmed. Nope, not doing that again. And a good beer to round out the selection. Rich rather than sweet and thankfully with a nice clean lagery finish that refreshes the palette. In the background were some nice subtle orange flavours going on that added to the complexity of a very nice beer. 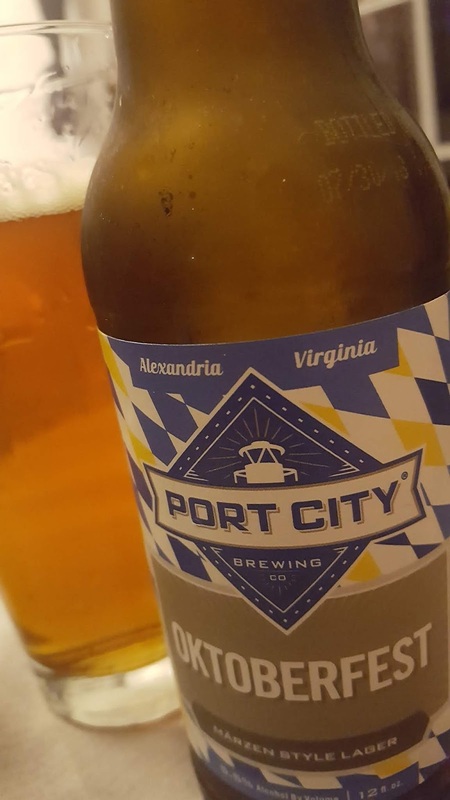 Yay for Port City! 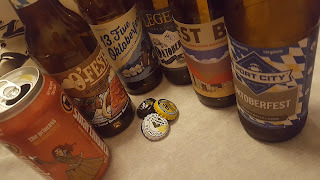 The aim of this tasting was not to rank the beers, but I have to admit that I would only actively chose 3 of the 6 to drink again, the Devils Backbone, Blue Mountain, and Port City ones. So as Oktoberfest proper winds down this weekend, grab a six pack of one of them, a packet of proper German bratwurst, a tub of Dusseldorf mustard and go to town...prost!